New York City is always the trendsetter, right? Well, how do you feel about following suit on this idea — baby birthday parties in bars. According to the New York Post, “Baby birthday parties have infested Brooklyn’s bar scene.” Really, the choice of the verb “infested” alone suggests how the Living columnist Molly Shea feels about it — or at least the page editor who wrote the headline. Shea goes to a German beer hall on a Saturday to witness its hosting five separate first birthday bashes! The article includes a picture of parents celebrating their son’s first birthday with beer steins that are as big as the birthday boy himself! Little Dante is not nursing after this party, that’s for sure! According to the paper, “Kiddie celebrations are a big draw for Staten Island brewery Flagship, too. 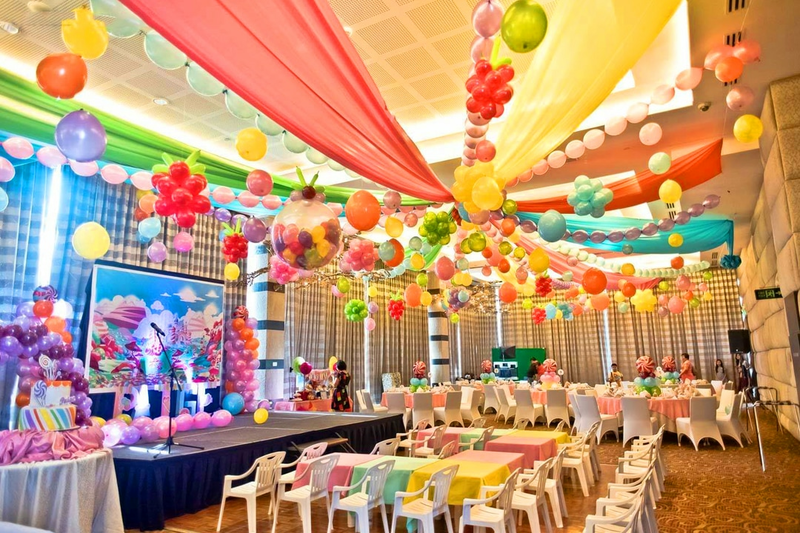 ‘At this point, the majority of parties thrown at Flagship are first birthday parties,’ says event director Tricia Sykes.” Amazing! Why a first birthday in a bar exactly? Space is at a premium in NYC, and renting out a play space is expensive. So, the breweries and beer halls are picking up the slack. It certainly highlights the fact that first year birthday parties are more for the adults than the babies themselves. They won’t remember, but the Moms and Dads sure deserve the opportunity to celebrate surviving the first year of parenthood. Another Mom spoke to the Post about hosting her party at another “boozy hangout” but really focusing on the parents. She simply set up playpens and a ball pit in one area for the kids and then invited the parents to sit and sip at tap room tables. “The party was definitely more for adults,” she said. These places are kid friendly to a point — setting limits on when children can be there for instance and discouraging parties for kids old enough to run around and wreck havoc. Still, you’ve got to imagine some other bar goers are surprised by the number of strollers in the aisles and kids running rampant. Ultimately, it’s a trend that makes sense. Having lived in Chicago and Toronto I could see this idea easily taking hold there too. It’s about space and cost, and knowing your audience. Now, the trend I want to see in two decades is kids coming back to the same breweries to celebrate their turning 21 too. That could be cool nostalgia.